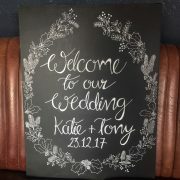 A choice of medium or large black board panels. 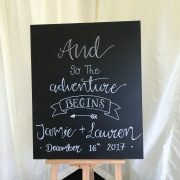 Feel free to write and decorate as you desire. 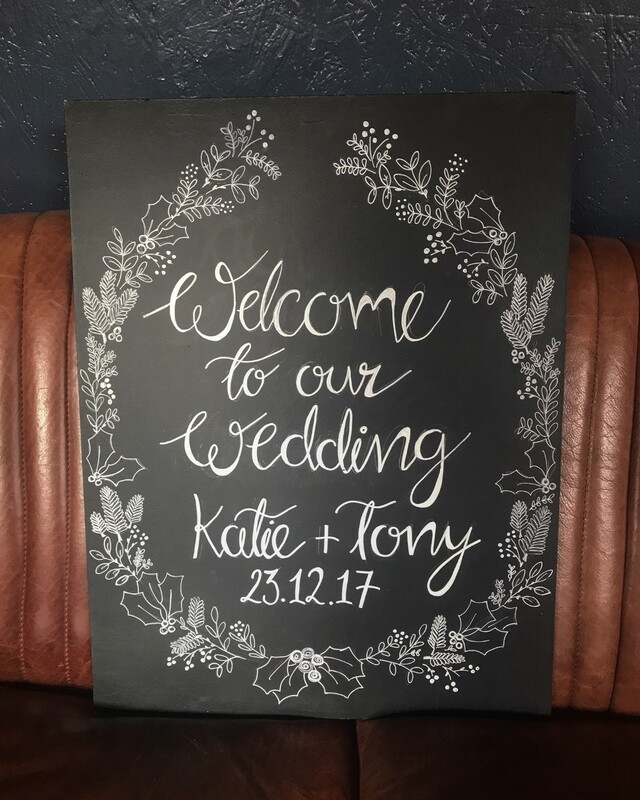 £3.00 – £4.00. 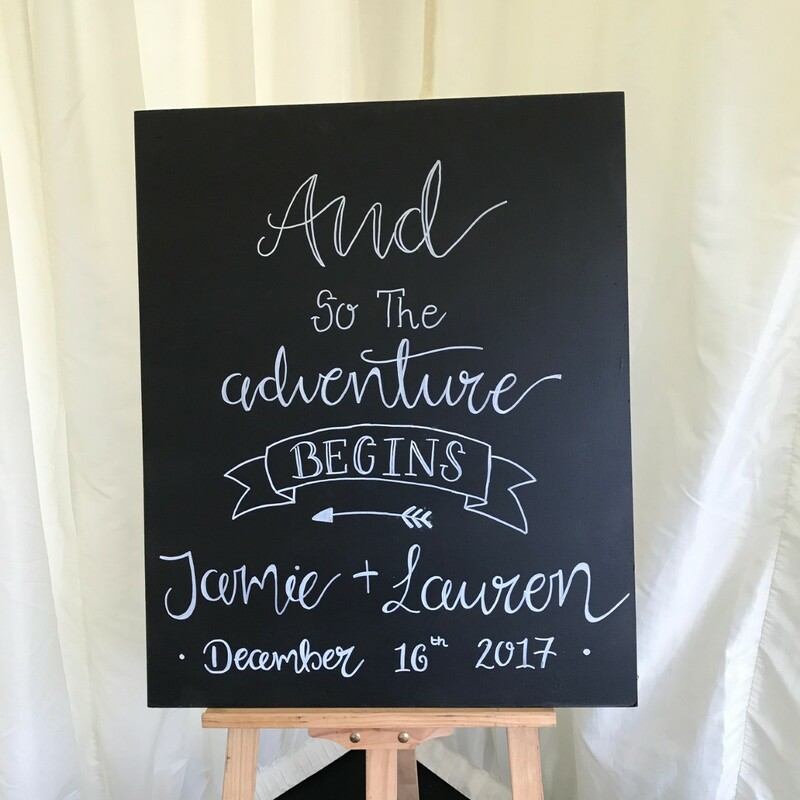 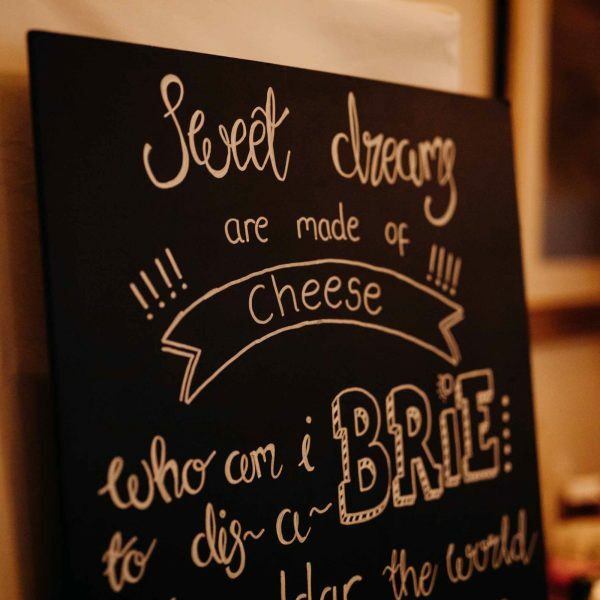 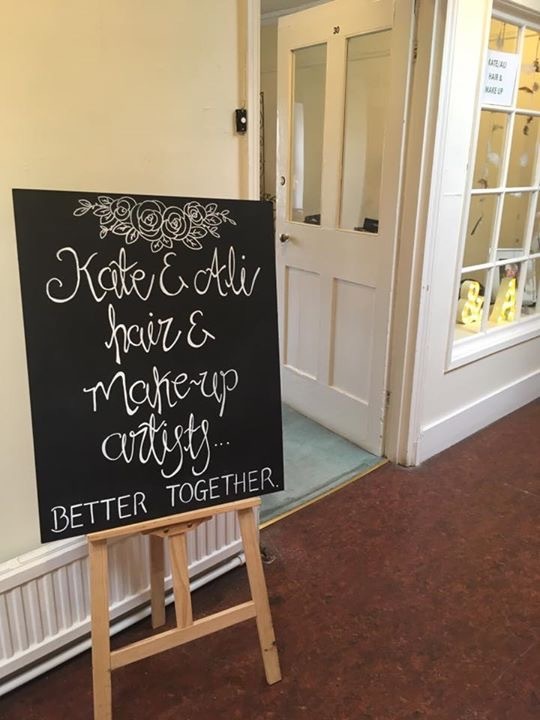 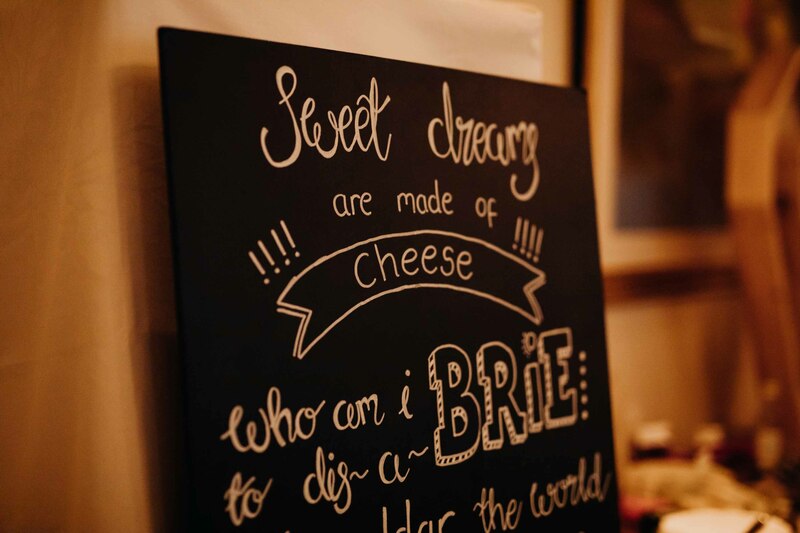 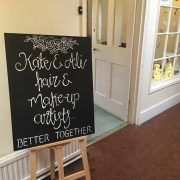 Chalk boards can be personalised with calligraphy writing with your choice of phrase from £32. 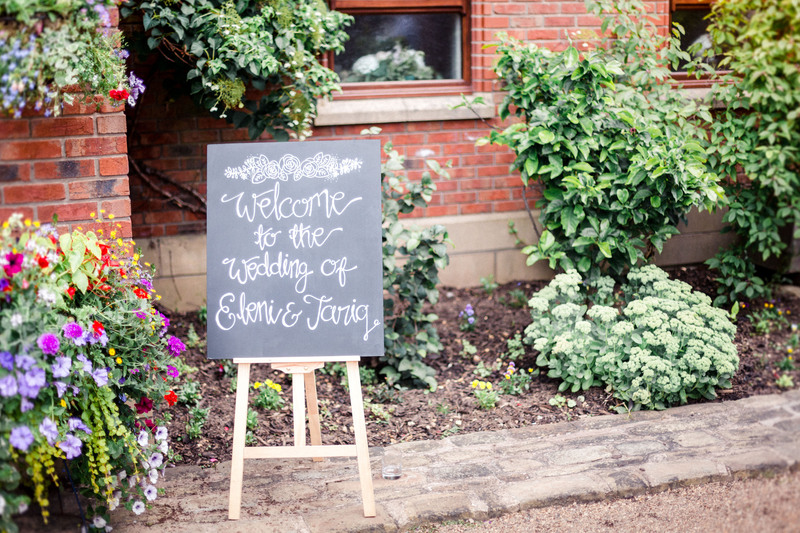 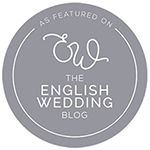 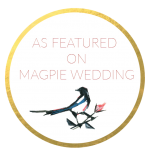 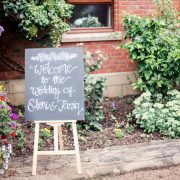 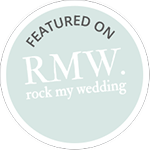 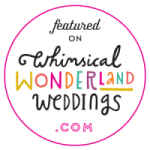 Why not add a welcome message for guests, use as a table plan or a time line for your day.